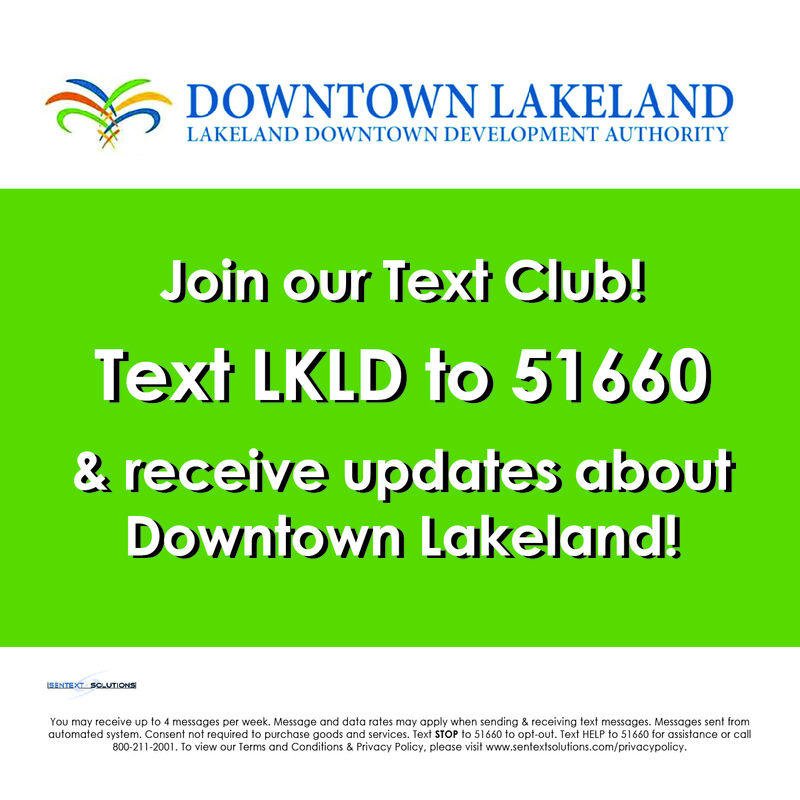 This month’s First Friday event will take place on October 5, 2018 from 6pm to 9pm in Downtown Lakeland. 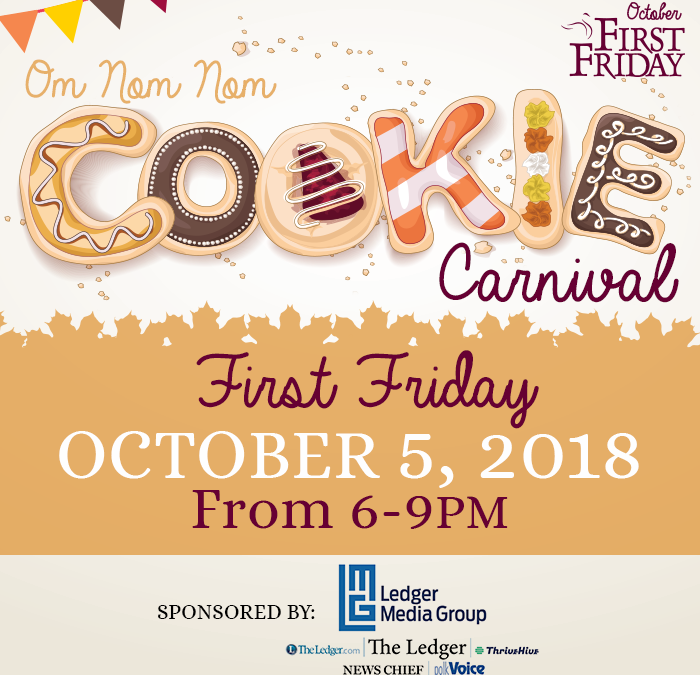 The theme is an Om Nom Nom Cookie Carnival! Presbyterian Church in the Highlands will have balloon animals and cotton candy. Also look for Face Painting by Heather Marie Payne! We are still looking for more cookie creators! If you are interested in learning more, CLICK HERE.